Saturday 27th of October, we are organising a community meal at the Winlaton Centre, North Street, Winlaton. The invitation is on behalf of Transition West Gateshead (TwiG) and the Winlaton Centre. The meal will be prepared from local garden surplus and food which would otherwise have gone to waste, but don’t worry it will all be safe and tasty! It will be free but donations will be gratefully received (Pay as you Feel). 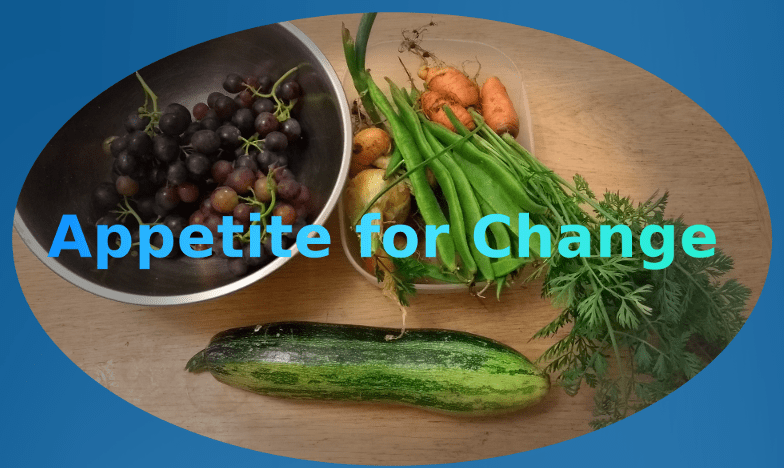 During the meal there will be a chance to meet other local people, including those who have an interest in producing and consuming food, with opportunities for discussion and a quiz on food and sustainability (with prizes). Transition West Gateshead is an optimistic and practical group responding to climate change and shrinking supplies of fossil fuel. As part of our work we want to raise awareness of the issues surrounding what we eat, where it comes from, and what happens to the leftovers. We would very much value your contribution to this event and hope you or others will be able to come along. Also if you have any waste food to contribute please let us know! In order to plan for the event it would be helpful if you could email ASAP to meal@transitionwestgateshead.org If you are an organisation please nominate up to 2 attendees. Please specify any dietary requirements or allergies. We actually managed to invite enough people and to collect just enough food. When is it………………………? It says 9th……..but today is 10th……………….!?? Hi Peter, it is this Saturday 27th of October. We had a list of invitees to contact and we are fully booked now. Thanks a lot for your interest and thanks for pointing out the problem with the date. The 9th was the date I posted this article not the actual date of the event. And I did forget to put the date of the event. Gwen, just seen this reply (my hotmail doesn’t seem to alert me to such!? ); wouldn’t have got anyway but, co-incidentally, I was there last Saturday where there was a meal prepared for the LandofOak&Iron event, which I assumed was done by TWG!? Hi Peter. No we did not organised that meal last Saturday. Land Of Oak and Iron are very active! Previous Post Next event – Cosy Homes.